MRD has great importance in the management of MM. 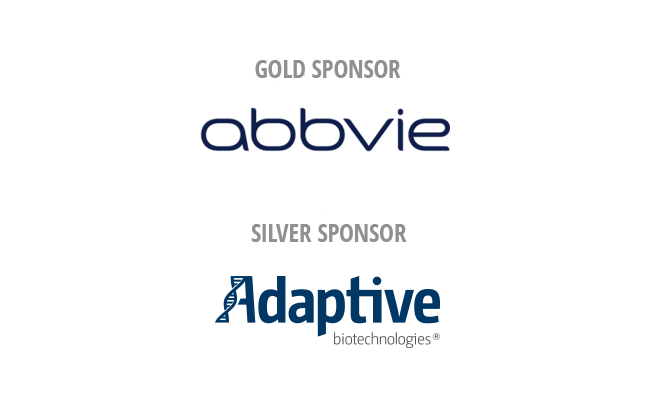 MRD status is a known prognostic factor, which has the potential for clinical trial improvement, treatment guidance and treatment-free remission1-3. Rawstron AC, Child JA, de Tute RM, et al. 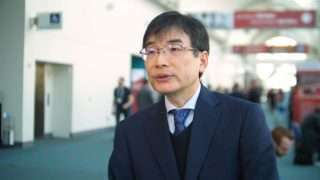 Minimal residual disease assessed by multiparameter flow cytometry in multiple myeloma: Impact on outcome in the Medical Research Council Myeloma IX Study. J Clin Oncol. 2013 Jul 10; 31(20): 2540-2547. Anderson KC, Auclair D, Kelloff GJ, et al. 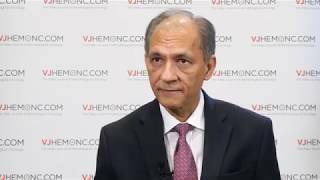 The Role of Minimal Residual Disease Testing in Myeloma Treatment Selection and Drug Development: Current Value and Future Applications. Clin Cancer Res. 2017 Aug 1; 23(15): 3980-3993. 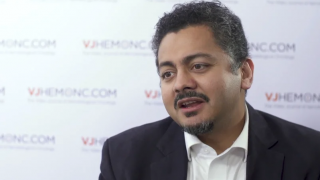 VJHemOnc (2018). 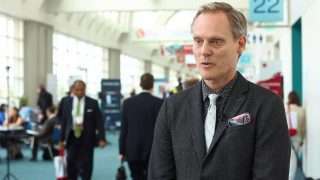 MRD measurement as a strategy for treatment-free survival. 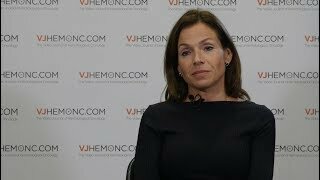 Available at: https://www.vjhemonc.com/video/_yh3t_zgz5i-mrd-measurement-as-a-strategy-for-treatment-free-survival (Accessed: 03 July 2018). 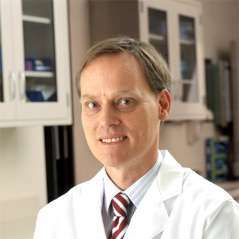 Landgren O, Owen RG. 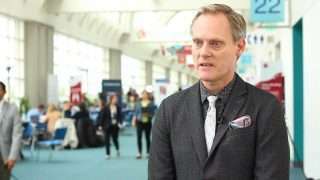 Better therapy requires better response evaluation: Paving the way for minimal residual disease testing for every myeloma patient. Cytometry B Clin Cytom. 2016 Jan; 90(1): 14-20. 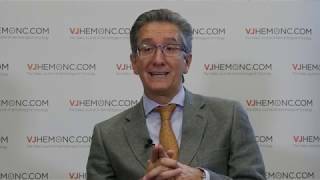 VJHemOnc (2018). 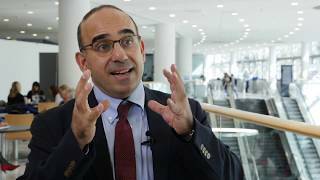 The importance of MRD status in MM. 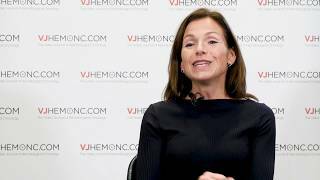 Available at: https://www.vjhemonc.com/video/fcqj3vgls2e-the-importance-of-mrd-status-in-mm (Accessed: 03 July 2018). 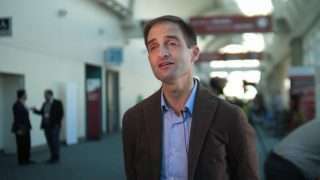 MRD detection in myeloma autografts: 8-colour flow cytometry or NGS? 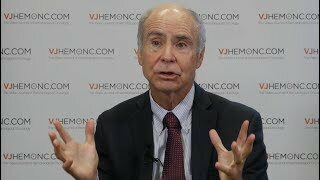 How do we define a ‘cure’ in myeloma?